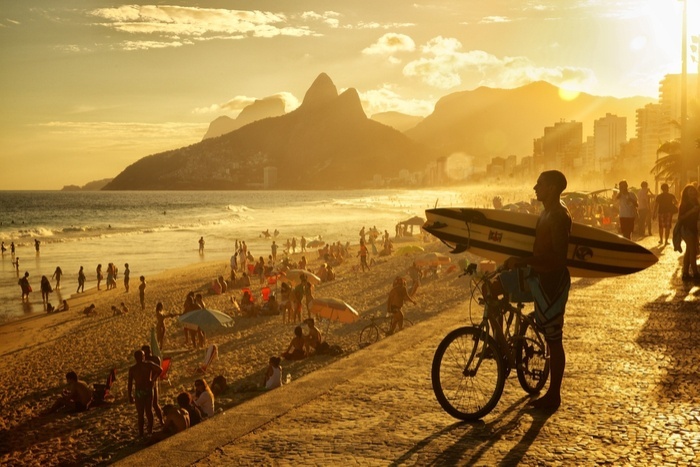 Your dreams of visiting Brazil just got a lot more attainable. 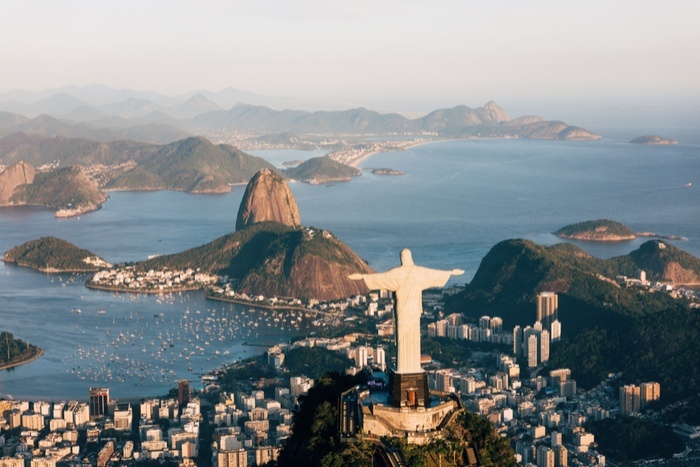 In a measure to boost tourism, the government of Brazil has waived visa requirements for citizens of Canada, as well as the USA, Australia, and Japan. The new initiative will come into effect as of June 18, 2019. The visa restrictions were lifted temporarily during the 2016 Rio Olympics, and in February 2018 the government switched to a more convenient e-visa, but now the visa procedure has been lifted altogether. 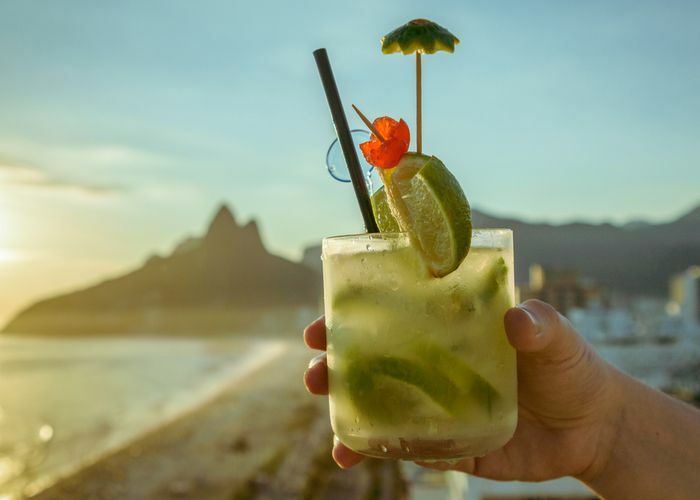 Copacabana Beach, Ipanema sunsets, lush jungles, sizzling samba, refreshing caipirinhas, teeny weenie bikinis, the World Wonder of Christ the Redeemer, acai for days… it’s now all just a flight away, and there are no pesky visa complications or costs to hold you back. 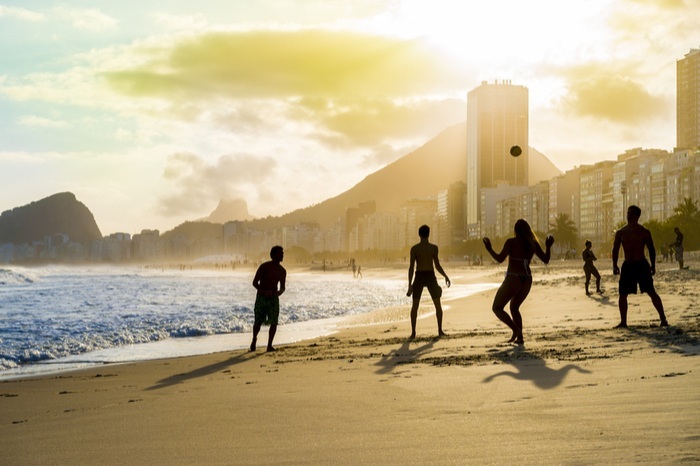 Due to high crime rates and gang-related and other violence in urban areas, the Canadian government does currently advise travellers to exercise “a high degree of caution” when travelling to Brazil. In addition, it is recommended that Canadians practice special health precautions when travelling in affected countries, especially pregnant women and those considering becoming pregnant, due to a risk of Zika virus. Brazilians still require a visa or electronic travel authorization to enter Canada. A trip to Brazil wouldn’t be complete without stopping in the magical mecca of Rio de Janeiro, so we have curated a Travel Guide to inspire and guide your trip. Here are the some of the most epic activities you cannot miss once you take advantage of not needing a visa to visit Brazil! As one of the most famous beaches in the world, Copacabana is just as sultry and alive as you dreamed it would be. Head here to sunbathe but don’t expect to get too relaxed – bronzed babes are working on their tanlines; vendors are selling sarongs, seafood, and bevvies; surfers are riding the waves; and the locals are engaging in a game of full-contact soccer. Copacabana is truly a uniquely Rio experience. We don’t think anyone needs to be convinced that Brazilians know how to party (Carnival, anyone? ), so it goes without saying that going out in Rio is just something you have to experience. 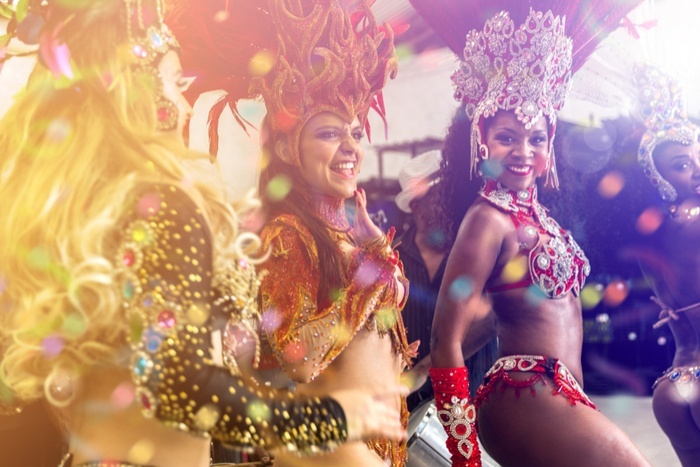 Head down to the party district Lapa for samba on the streets until sunrise. Rio is a city of many hills, and there is no better way to take in its beauty than from the top. 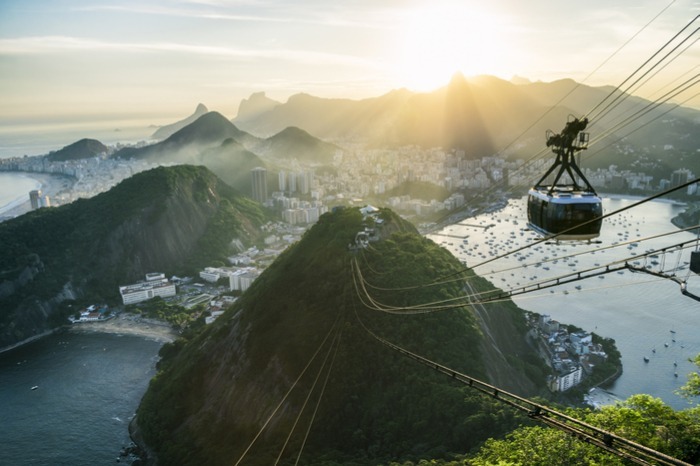 Take the cable car up Sugarloaf Mountain and try to keep breathing as you take in the stunning views of Copacabana and Ipanema Beach, Christ the Redeemer, the boat-spotted bays and luscious hills of this topographically gorgeous city. More upscale and tame than its neighbour to the north, Copacabana, Ipanema consists of trendy hotels, shopping, and dining that veer on the higher end of the budget. Its seaside presents a lovely palm-tree-lined boardwalk with mosaic tile flooring, and a stunning view of the Two Brothers mountain peaks flanked by a colourful favela. 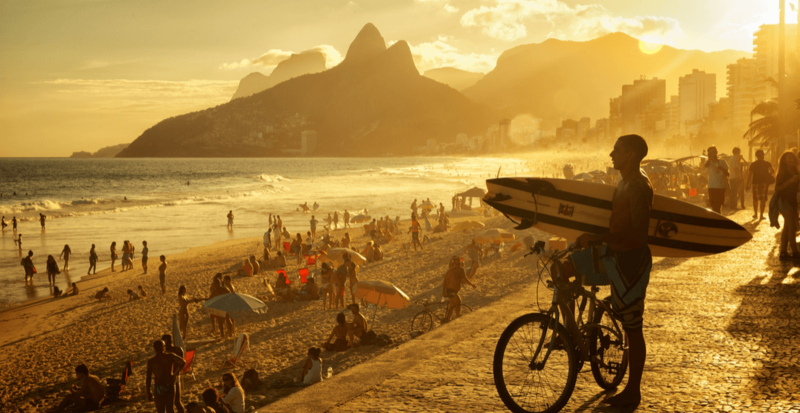 Ipanema is prime sunset viewing territory. 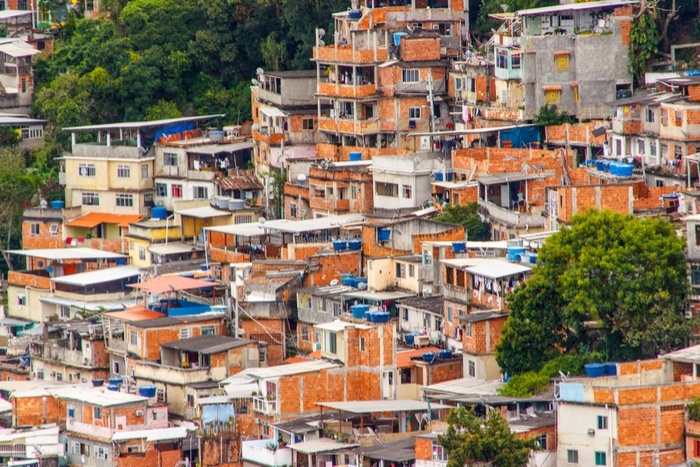 Brazil’s low-income areas or slums are called favelas, and you will see them in the form of densely packed houses crawling up the hillside of most mountains in Rio. Although they may seem dangerous and must be approached with caution, taking a credible local tour through will give you an enlightening look into how a third of the population lives. Please don’t venture into these settlements on your own, but do speak to your accommodation manager if you are interested in educating yourself on this side of Rio. 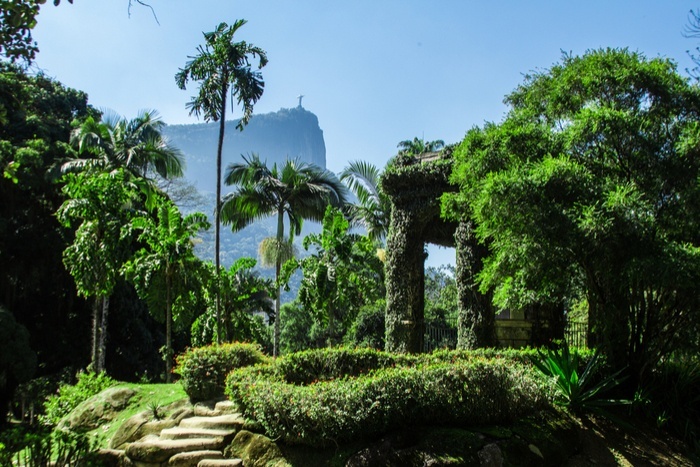 Set aside an afternoon to visit Rio’s natural oasis of Jardim Botanico. You will come across many different flora and fauna that show just how unique Brazil’s wildlife is. There are also many lovely fountains, a snack bar and gift shop for all your touristy needs. You’ll be able to catch awesome glimpses of Christ the Redeemer overseeing the city in the background. Make sure to walk down the palm-tree-lined paths for a great Insta op. Yes, there will be swarms of tourists here, but this is an attraction that we can truly say is worth the crowds. Book your tickets online to beat the line, and take the next available tram to the top. The hilltop statue is visible throughout most of the city (think Eiffel Tower in Paris) and to be right up close and personal with it in all its glory, while taking in the stunning panoramic views of the city and ocean below, is a humbling and can’t-miss experience. 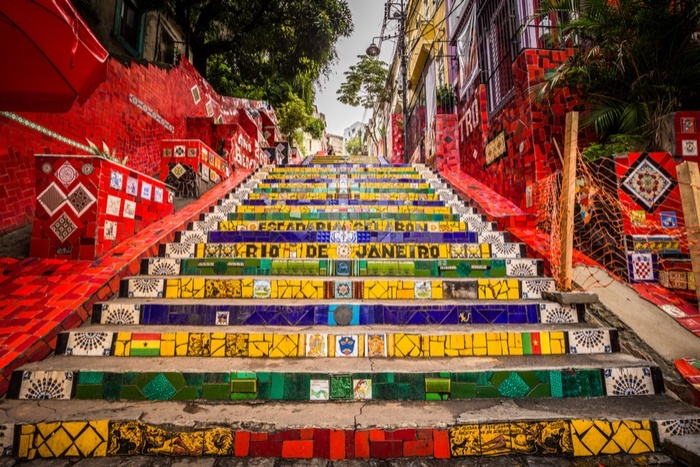 Chilean-born artist Escadaria Selaron created these steps as a tribute to the Brazilian people, but if that doesn’t ring a bell, maybe you also recognize these colourful steps from good ol’ Snoop Dogg and Pharrell’s music video for Beautiful? Head to this vibrant landmark in Lapa to get that perfect Insta. Rio is all about the views, so it’s important that you see the city from every vantage point possible. 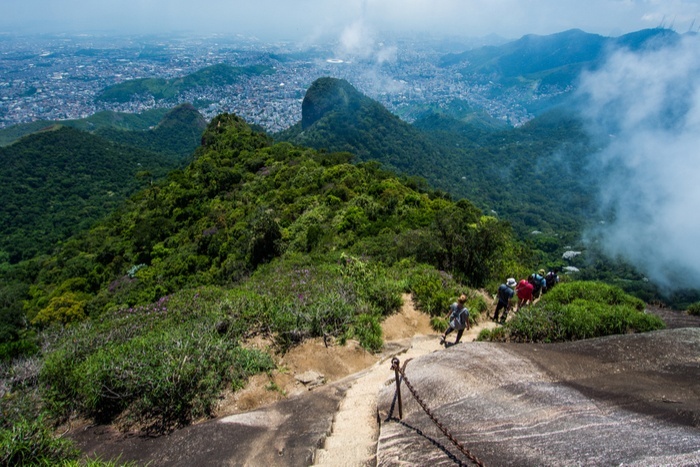 Known as the world’s largest urban forest, Tijuca National Park is an incredible display of nature that you just have to check out. Follow the trails through this tropical rainforest as you come across lush mountainous peaks, cascading waterfalls, and many new species of birds and animals including iguanas and monkeys. Rio is a vibrant, artistic, edgy city in every way – and this is often best expressed through its street art. 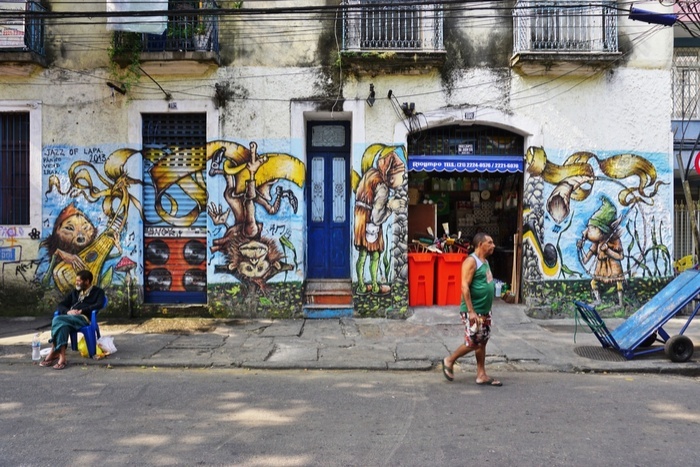 Check out the streets and back alleys of neighbourhoods like Lapa and Santa Teresa for some of the best graffiti in the city. Your Insta feed will thank you. This may be the most epic hike in the world. Set your alarm for pre-sunrise, arrange for a reliable ride as you will be driving through a favela, and take the hour-long trek (give or take, depending on your fitness level) through the forest of the Two Brothers Peak. You will be rewarded with an absolutely insane view of Copacabana and Ipanema beaches. Companies like Universo Trail can help coordinate. 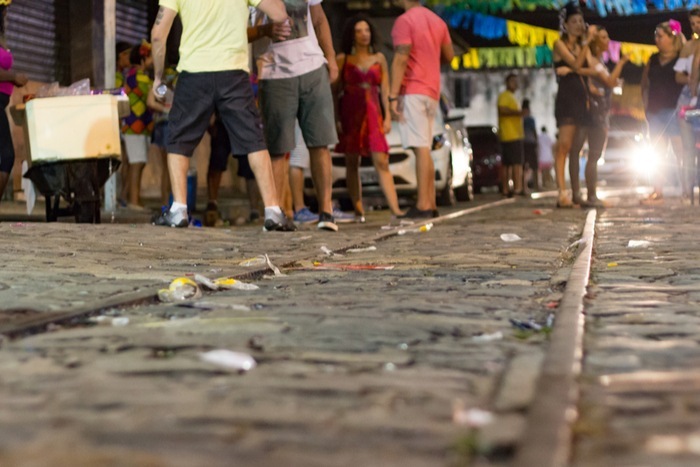 Visiting Rio at any time of the year will show you that Brazilians know how to party. However, if you’re flexible with your schedule and you want to experience the ultimate party, book your trip for Carnival festival in March. The entire country dresses up in their Brazilian best (read: feathers and tassels and not much else) to samba ’till the sun comes up. And then when the sun is up, they start all over again. 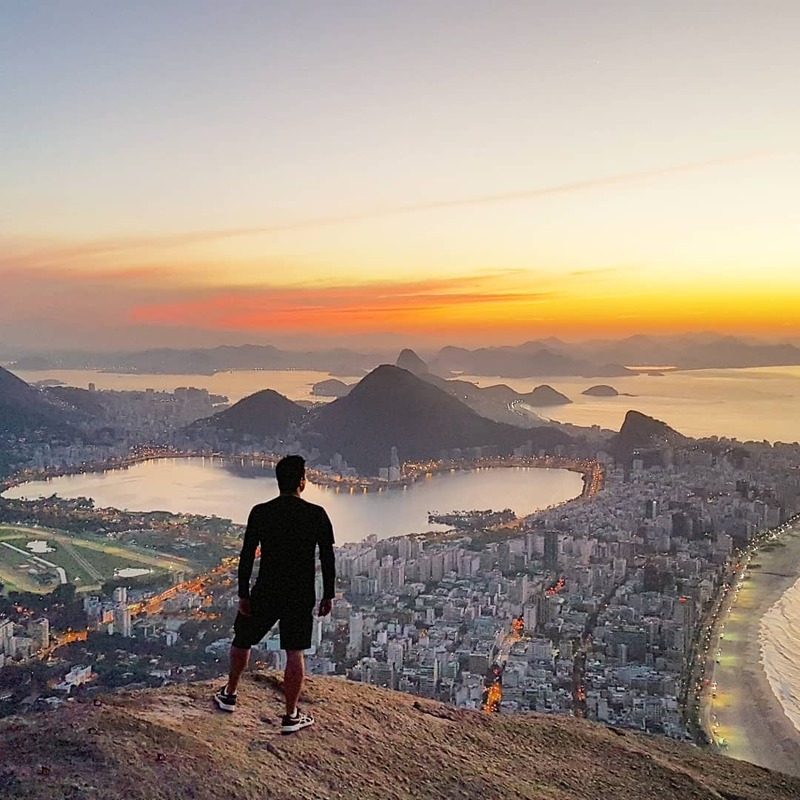 Rio is constantly surprising us and there is so much more to experience, but this list will give you a good launchpad!